SmartHub is an app that lets you manage your Alpine Communications account, pay your bill, report service troubles, and connect with our customer service team from your smartphone or tablet. View and pay your bill with us, make account changes, report any service troubles, ask questions of our customer service team, and connect with us on social media. 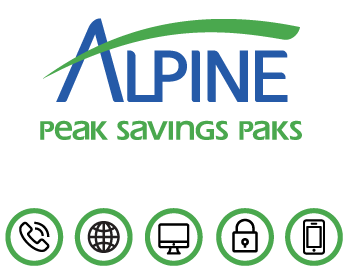 Enter your profile information, choose Alpine Communications as your provider, and you’re ready to begin! 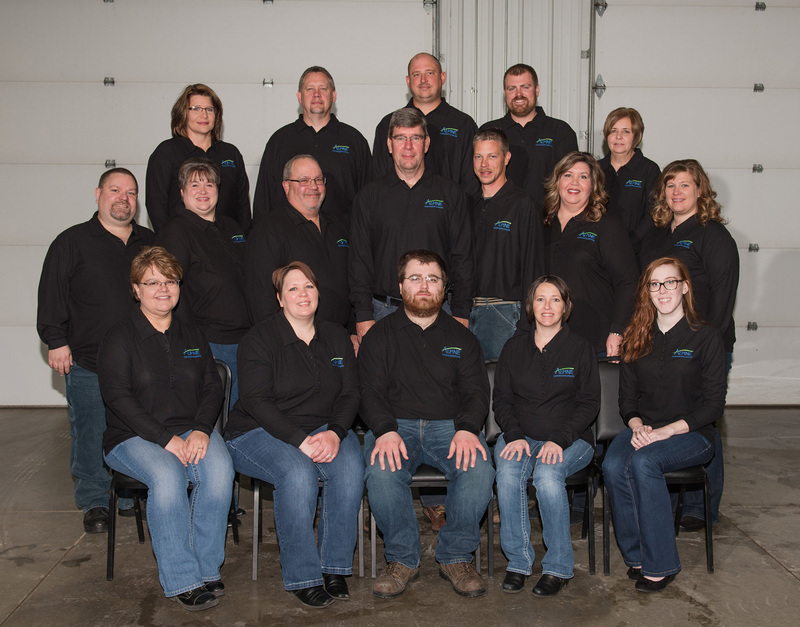 If you have questions about SmartHub, call us at 563-245-4000.